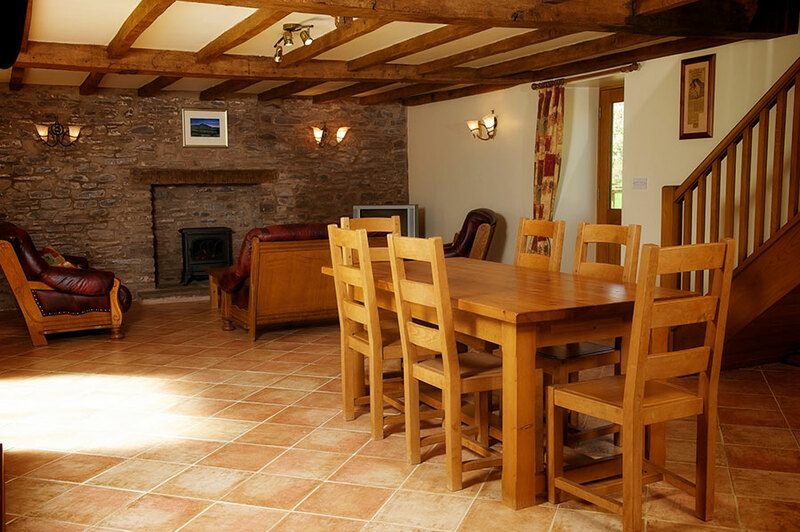 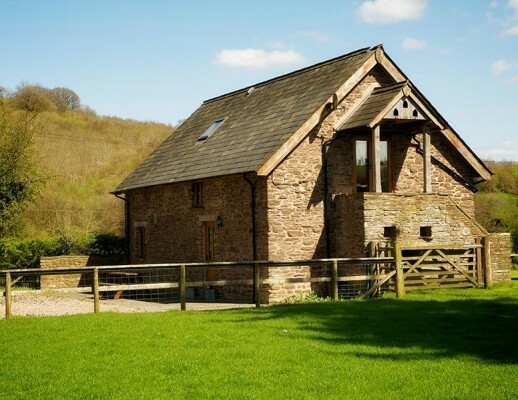 Lower Stanton Farm is nestled in the foothills of the Brecon Beacons National Park close to the river Honddu, Wye and Usk. 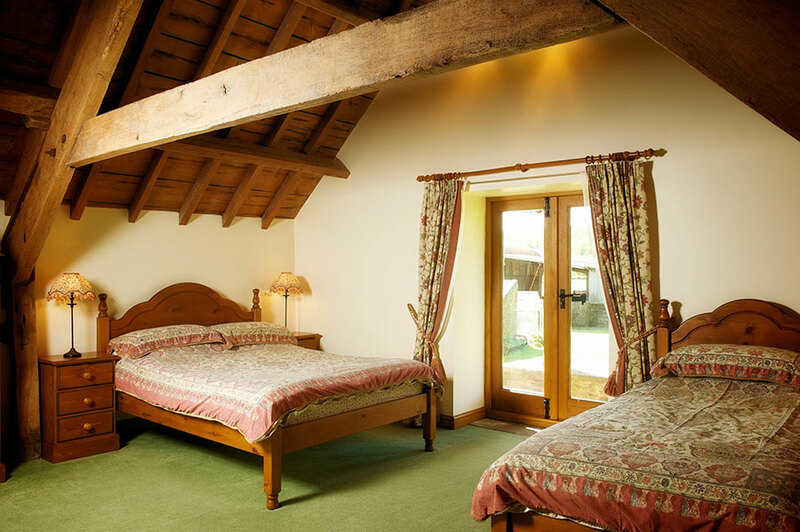 Enjoy a quiet and peaceful stay on a working 80 acre mixed farm in a family environment. 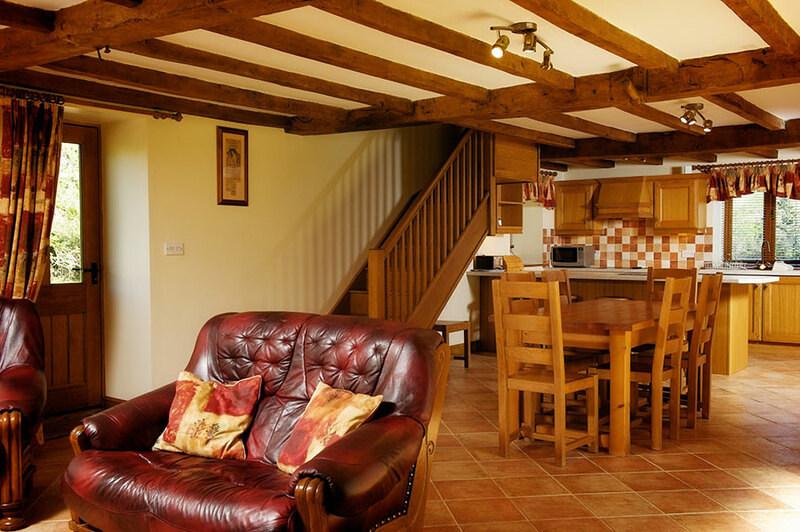 Lower Stanton Farm is an ideal location for a short break and a great starting point to explore the heartland of Wales. 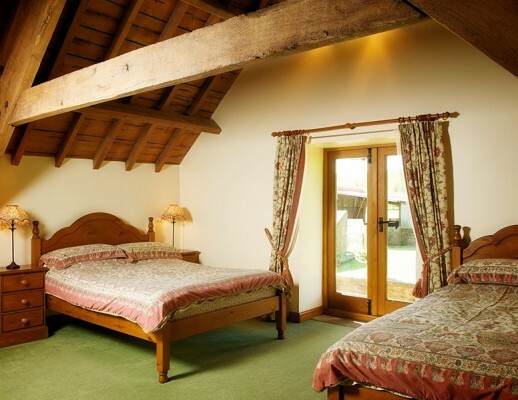 Our accommodation is suitable for both families and couples alike. 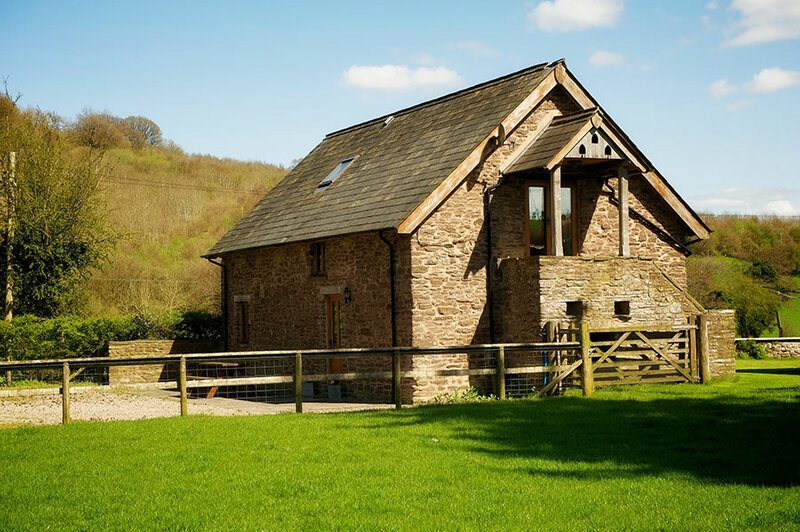 Lower Stanton Farm is nestled in the foothills of the Brecon Beacons National Park close to the river Honddu, Wye and Usk. 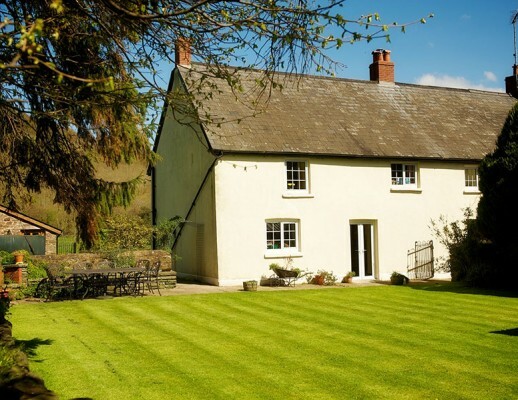 Enjoy a quiet and peaceful stay on a working 80 acre mixed farm in a family environment that is situated within the small village of Llanvihangel Crucorney. 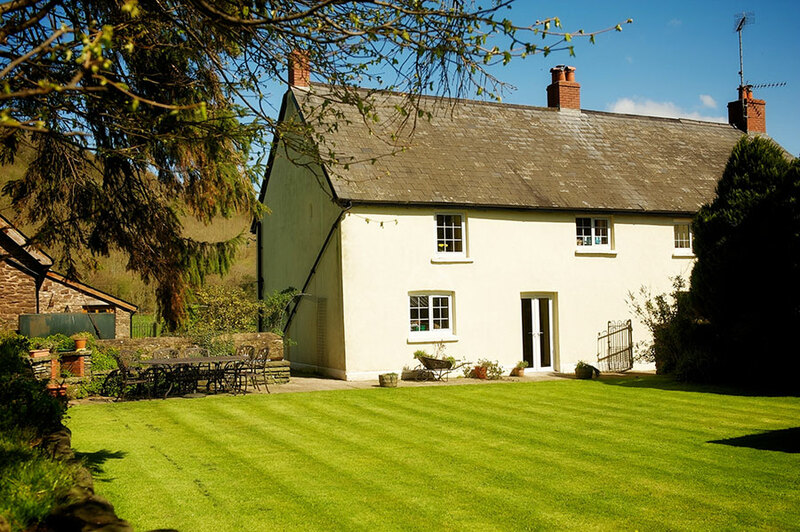 Our accommodation is within easy reach of the Offa’s Dyke footpath and is ideally situated for exploring the Black Mountains of the Brecon Beacons. 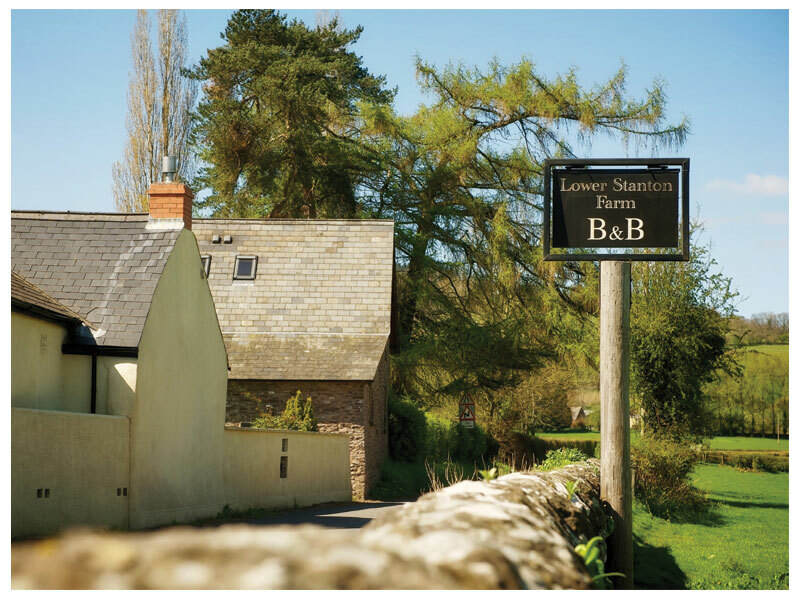 Our farmhouse has easy access to a wide range of sporting and vacation activities such golf, fishing, pony trekking and cycling (close to Sustrans 42). 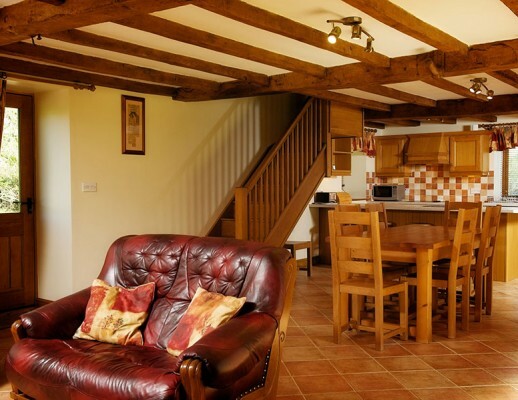 You can visit Raglan castle or stroll the three castles walk taking in Grosmont, Skenfrith and Whitecastle. 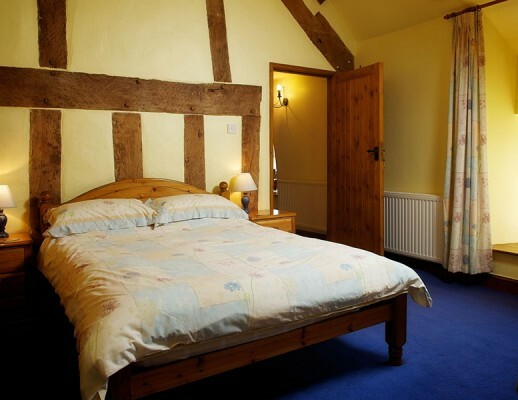 We are a short drive from the market town of Abergavenny with a wealth of local pubs and restaurants in the area. 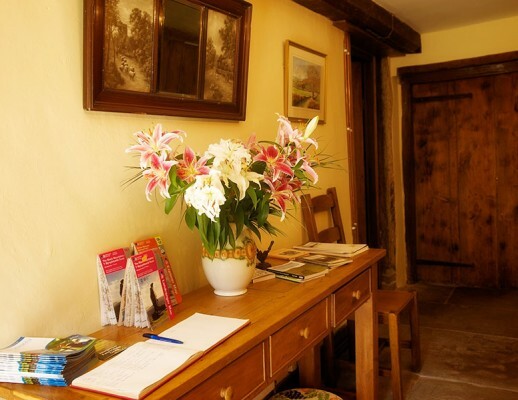 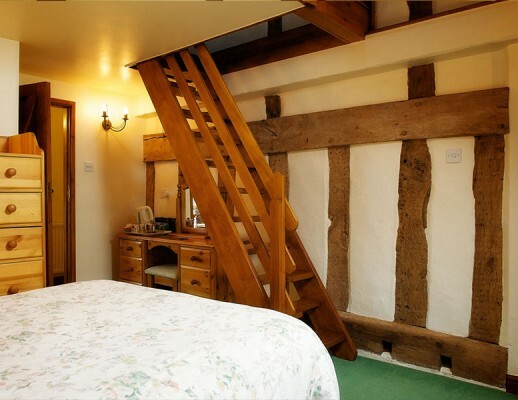 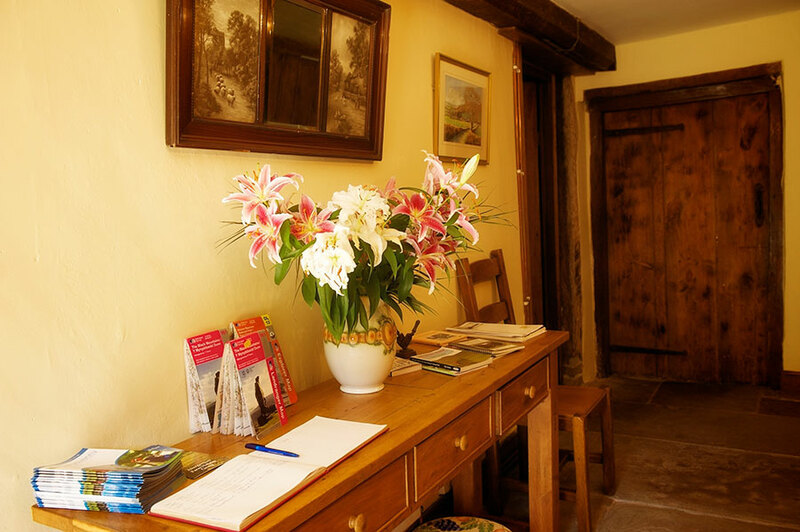 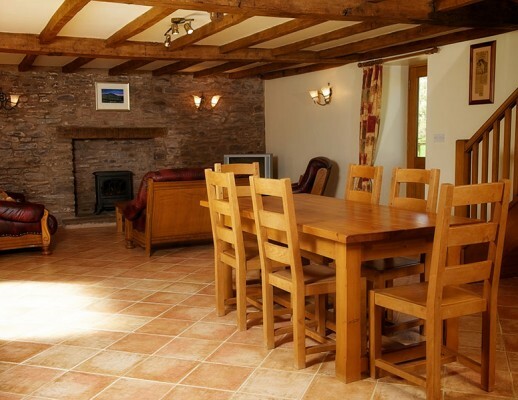 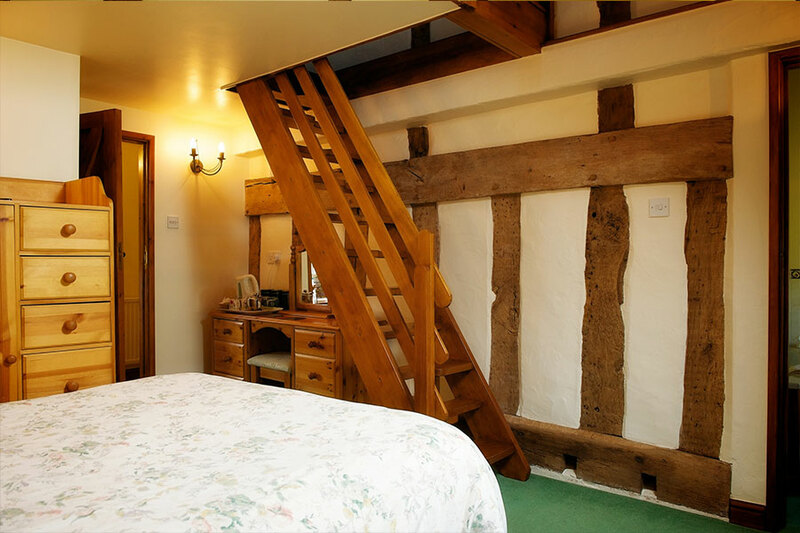 Your stay would be in a period farmhouse with original character oak beams and stone walls. 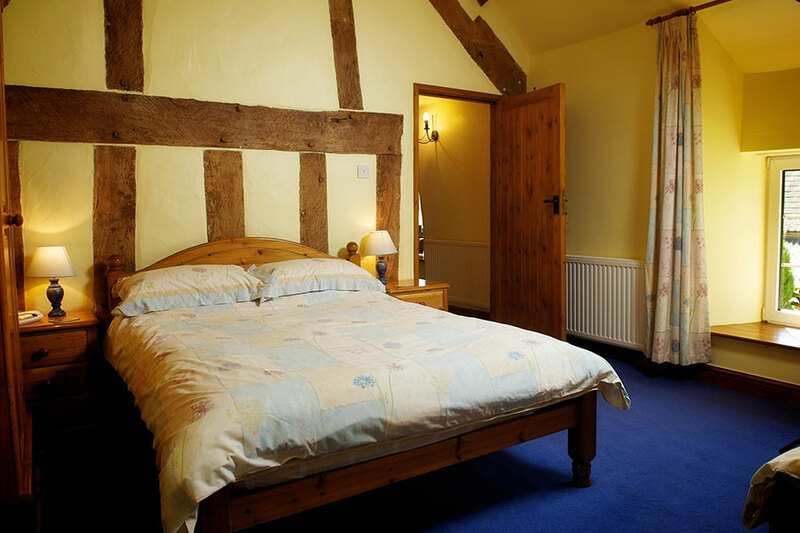 There are two en-suite rooms available, with television and tea and coffee making facilities.